NASA Moon, NASA's official account about the earth's moon, has tweeted about Guru Purnima 2017. Guru Purnima is one of the most the celebrated days of the Hindu calender to honour 'guru' or teachers. It is observed on the full moon day which also marks the first day in the peak of the lunar cycle. While people are marking the celebartion of this auspicious day by talking about its significance, and sharing insights and thoughts on social media. But what comes as pleasant surprise amidst this jollification is a tweet by NASA Moon, NASA's official account about the earth's moon about Guru Purnima 2017. 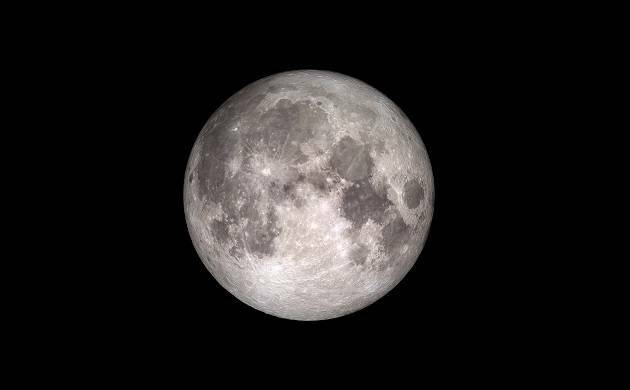 NASA Moon talks about the many names given to the full moon this weekend, including Guru Purnima. Other synonyms for Guru Purnima include Hay Moon, Mead Moon, Ripe Corn Moon and Thunder Moon. The tweet has been 'retweeted' over 1,000 times. Amongst those who retweeted it is also NASA's official handle.